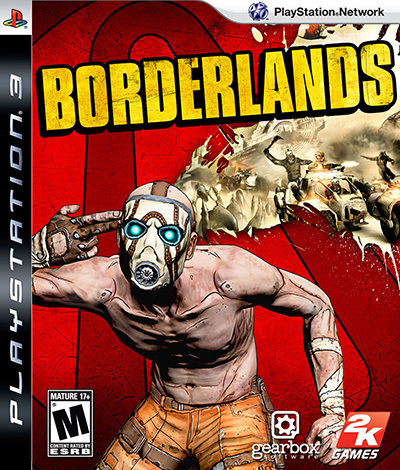 After several leaks, Gearbox Software has announced a remaster of the original Borderlands. 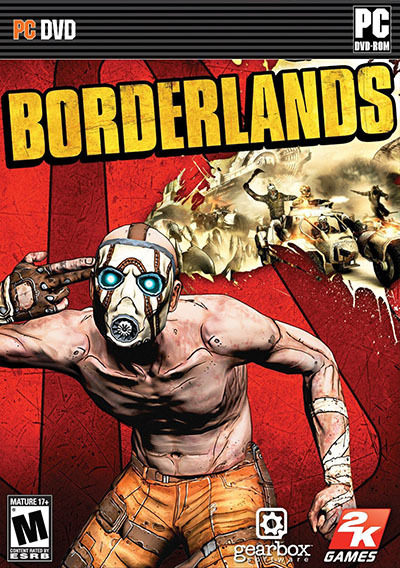 Here's your first look at Borderlands 3. Gearbox has shared a new teaser trailer that is likely for Borderlands 3. 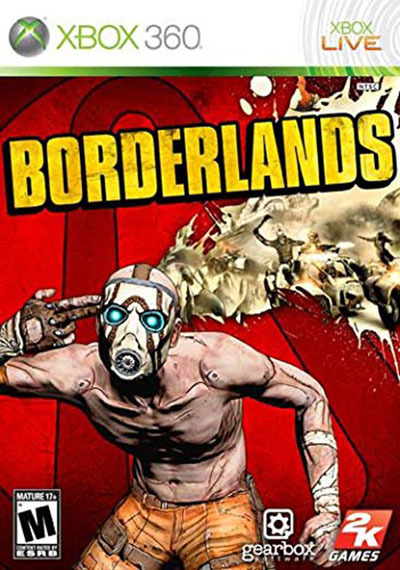 Borderlands Game of the Year Edition has been rated again for Xbox One and PlayStation 4. Gearbox appears to be teasing the announcement of a new Borderlands game at PAX East. Gearbox's recent PAX East hint is admittedly vague, but we think it's a safe bet what's coming.